Through honesty and frequent communication, we build lasting relationships with our clients. Additionally, we are passionate about serving our clients in practice areas we love. Our team of experienced attorneys offers our clients timely and accurate title opinions and effectively handles a variety of aviation and oil and gas-related transactional matters – all at a reasonable hourly rate. 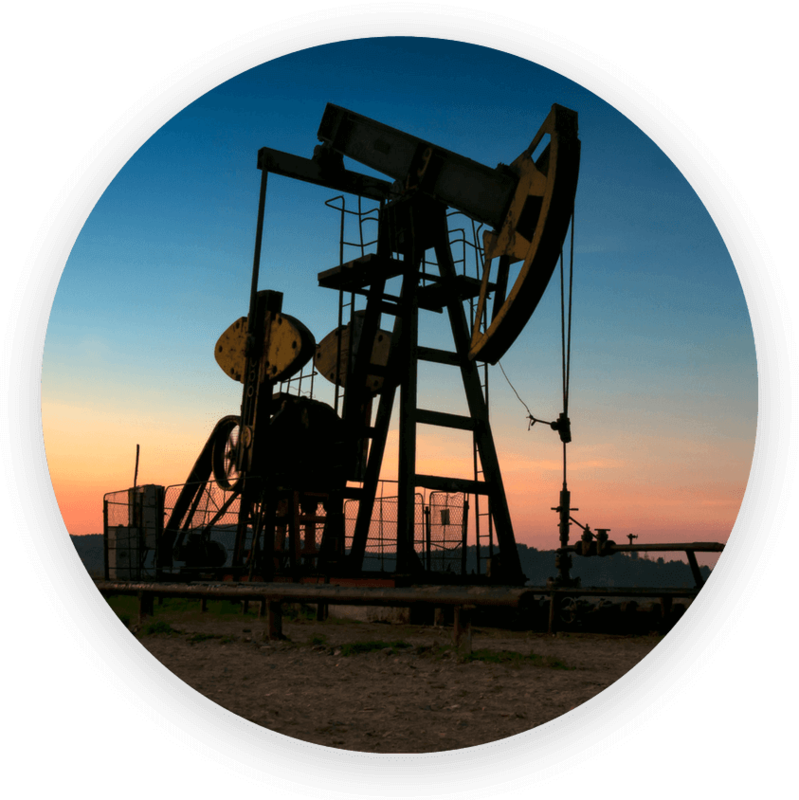 The attorneys at Hampe Law Firm understand the importance of oil and gas, and are experienced in handling a variety of legal matters. 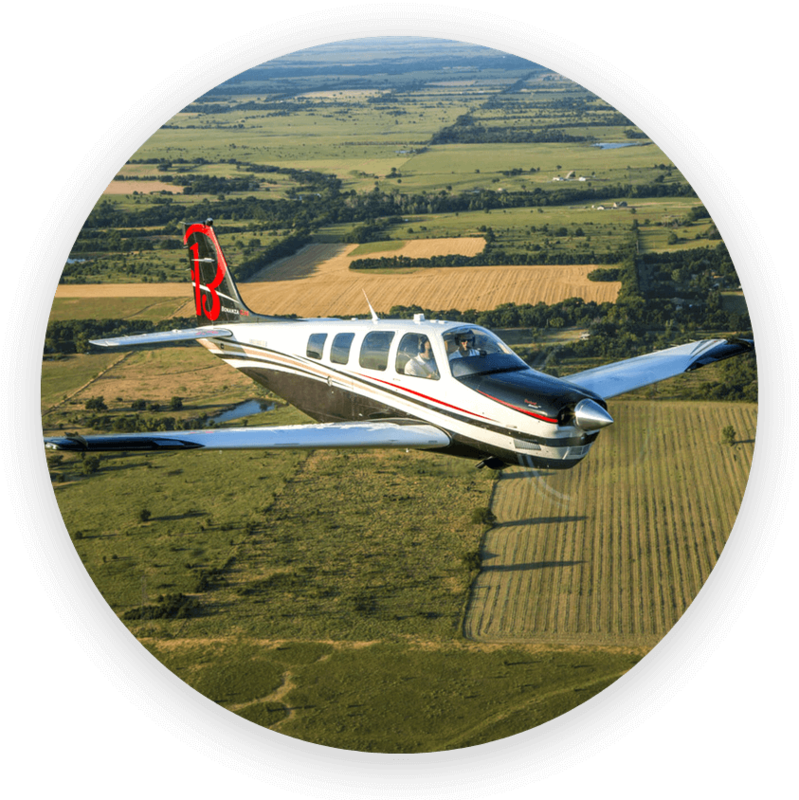 At Hampe Law Firm, we understand the unique benefits of aircraft ownership and would to love to advise and assist you to get off the ground. 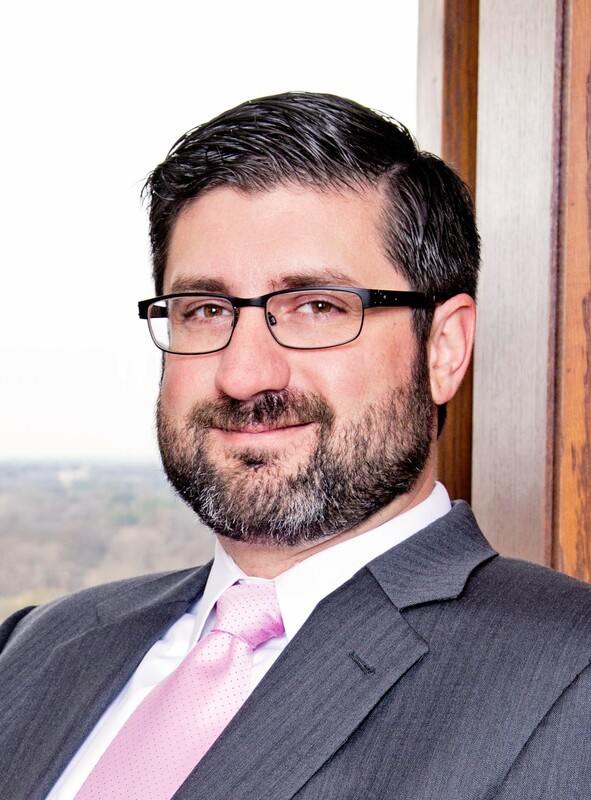 Clark Hampe graduated from Texas A&M University School of Law in 2007 and worked as a supervisory landman for a land service broker in Texas and Louisiana before beginning to write title opinions in early 2009 for an established Tyler law firm. He has authored over 1,000 title opinions, and has represented various exploration and production companies in leasehold acquisitions and divestitures valued at over $500 million, the largest single acquisition being a recent Permian Basin leasehold acquisition valued at $250+ million. Clark has been named as a Texas Monthly Super Lawyer Rising Star in Energy and Natural Resources for 2014-2018, and is a member of the Aviation Section and Energy and Natural Resources Section of the State Bar of Texas.